With the 12 in. x 12 in. Mystic Grey Mosaic Wall Tile, it's easy to add a splash of contemporary styling to your decor. This attractive tile features a seemingly random arrangement of tile strips on a 12 in. x 12 in. mesh sheet that makes installation a much easier process. 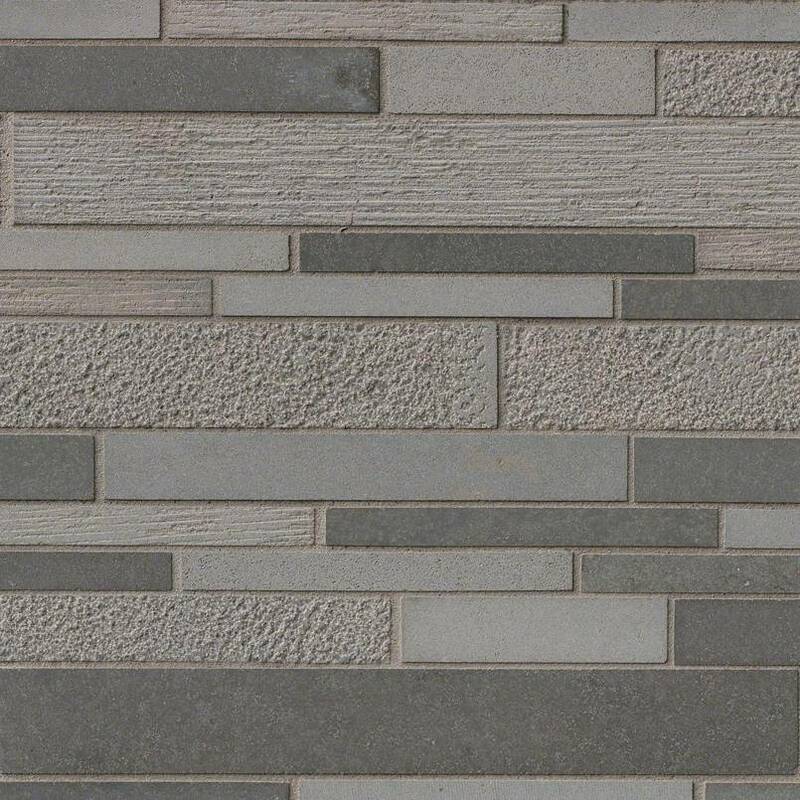 With trendy grey shades of basalt stone in various finishes, this tile creates a distinct pattern for install in kitchens, bathrooms and other residential or commercial spaces.